"“Lynch has never been one for seriousness, peppering his live shows with anecdotes on the wonders of rural Scottish island life and massive electro rave outs to end a moving folky number. 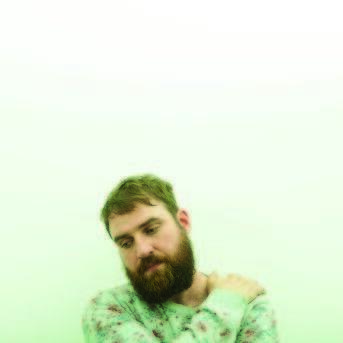 He’s an entertainer in the best possible sense.”"
Now a resident of the Isle of Eigg on the west coast of Scotland, from where he runs his highly-regarded boutique label Lost Map and records music with visitors to the island, Johnny ‘Pictish Trail’ Lynch is one of the brightest sources of energy in the Scottish music scene. Formerly co-runner of Anstruther’s Homegame festival and now architect of his own, Eigg-based Howlin’ Fling, he released his fourth album proper Future Echoes last year, its densely personal set of electronic and experimental indie-pop drawing great acclaim.